Since alcohol abuse and addiction are complicated, it’s important to educate yourself. Recovery can be very challenging to individuals throughout their lives. Knowing potential triggers, health problems, psychological factors, and the recovery process for addiction will put you in a great position to help family and friends struggling with an addiction to alcohol. 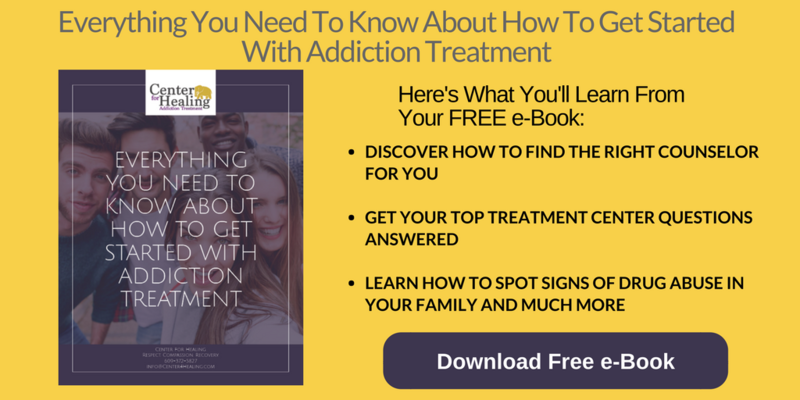 This will enable you to understand the complex nature of addiction and allow you to better relate to their recovery journey. The long and complex recovery process means mistakes might be made along the way. It’s important that you continue to show support and understanding despite these setbacks. Addiction also creates issues that could last well into recovery. These might include financial instability, health problems, and relationship difficulties. Despite sobriety, a person struggled with alcohol abuse before will have to answer for past offenses. Your preparation and empathy will make it easier for your loved one to deal with these hurdles. Belief that individuals are fully cured after rehab is a misconception. It’s important to remember that recovery is lifelong and that mistakes could happen. Avoid placing unrealistic expectations on your loved one. You’ll feel disappointed and confused should a relapse occur. These feelings won’t help the situation. Your loved one needs support to maintain sobriety after rehab. Make healthy changes that encourage sobriety, such as removing addictive substances and avoiding gatherings where alcohol is present. You could also find fun, sober activities to enjoy, introduce new sober friends, and focus on fresh experiences. Making these changes while introducing healthier habits will make sobriety a little easier for your loved one. Guiding a loved one through the recovery process of addiction takes its toll. You might find yourself devoting all your time and energy on your loved one, neglecting yourself. It’s vital that you take time to take care of yourself. If you’re drained, you’ll be no help to anyone. Recovering alcoholics often feel judged by their family and friends. Refrain from criticizing and instead offer acceptance. Remember to listen and encourage better habits like exercising, cooking, and games. You can even join a support group for families in similar situations. You and your loved one should never feel alone during recovery. 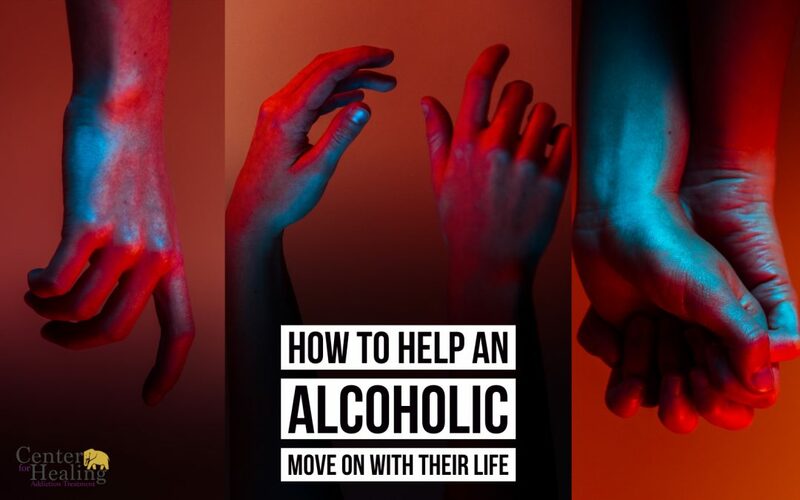 A lot of people struggle with how to help an alcoholic move on with their life. While alcohol abuse recovery isn’t easy, having the love and support of friends and family helps. If you continue to show understanding, acceptance, and patience, your loved one will is more likely to stay sober. If you have any questions about addiction recovery, please contact us today. We’re ready to help.